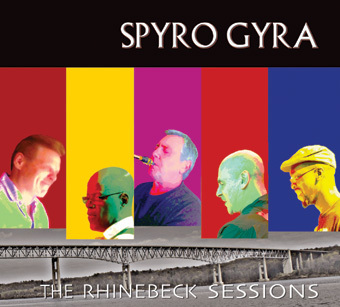 In a studio in Rhinebeck, NY, the members of Spyro Gyra agreed to spend 3 days collectively improvising. After writing and recording for those 3 days, their new album, “The Rhinebeck Sessions,” was created. The legendary group has been making music and pleasing fans for over 35 years. 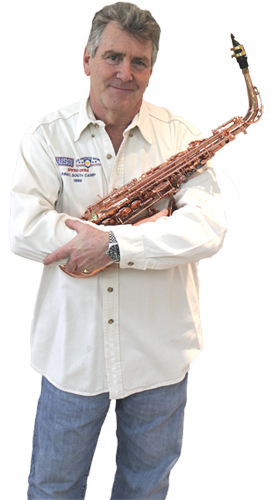 Jay Beckenstein, the saxophone player, played all through school. His father exposed him to artists like Dizzy Gillespie and Charlie Parker. While in Germany with his father on an Army base, he had the opportunity to play in bands and was introduced to R&B. He later returned to the states and attended college in NY. When Jay graduated, he spent time working in bands around town and eventually reconnected with his friend Jeremy Wall. Together they would evolve into what we now know as Spyro Gyra. Much to their surprise, their early project skyrocketed, and the group sold over tens of thousands of records in a year. They immediately captured the attention of an audience that loved their music. Jay describes the group as an instrumental ensemble that rarely has vocals. He credits the band’s tendency to be natural, pure, unpretentious musicians who put the welfare of the band before themselves with its longevity. This is evident still when listening to “The Rhinebeck Sessions.” Although some may think it’s edgier than previous albums, it’s also Spyro Gyra at their best. Jay would like the legacy of Spyro Gyra to be that their music impacted a new generation.